New figures showing more than one in 10 GP surgeries in the north-east have closed their doors in the past decade have been branded “stark” by the Scottish parliament’s health convener. Pupils taking part in this year’s ‘Doctors at Work’ programme have experienced for the first time what it is like to work as a General Practitioner (GP). 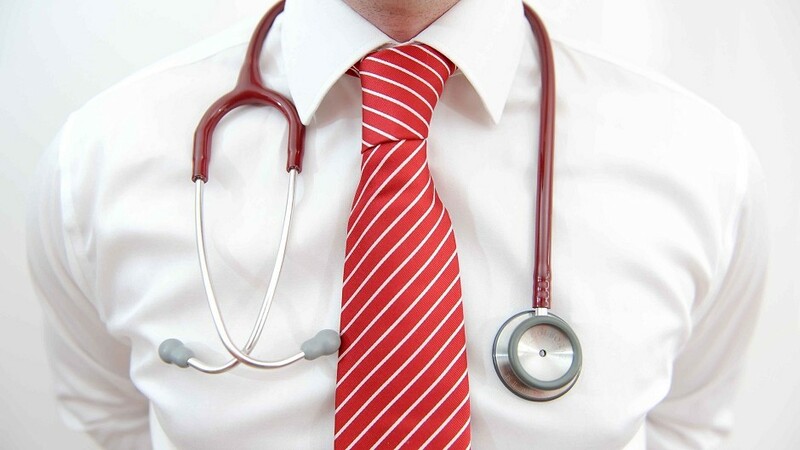 The numbers of family doctors in Grampian, Highlands and the Western Isles are still at lower levels than they were 10-years ago, official statistics have revealed. Health chiefs will turn to increased technology and farm out certain services away from GPs to reduce the burden on medics in what has been described as a “crisis” in Aberdeen. Scotland’s new rural affairs minister has been called upon to address shortages of GPs. While the Green in Aberdeen is home to charming shops and impressive street art, it is also the heartland of one of the murkiest periods in the city’s history. Senior politicians have called for an inquiry into prescription drugs and the crippling impact dependence and withdrawal can have. A patient group has claimed a grandad’s hour-long wait for an ambulance was down to a lack of GPs. Dr Ron Stewart knows all about the stresses and strains which are being placed on the NHS across Scotland. GP recruitment has stalled or slid backwards in most of the north and north-east, despite soaring numbers of medical staff elsewhere in Scotland. A medical team serving remote islands in Orkney has been reinstated after a ‘mystery’ five month suspension. More than 220 GPs in could be lost from Scotland because of Brexit, according to doctors. 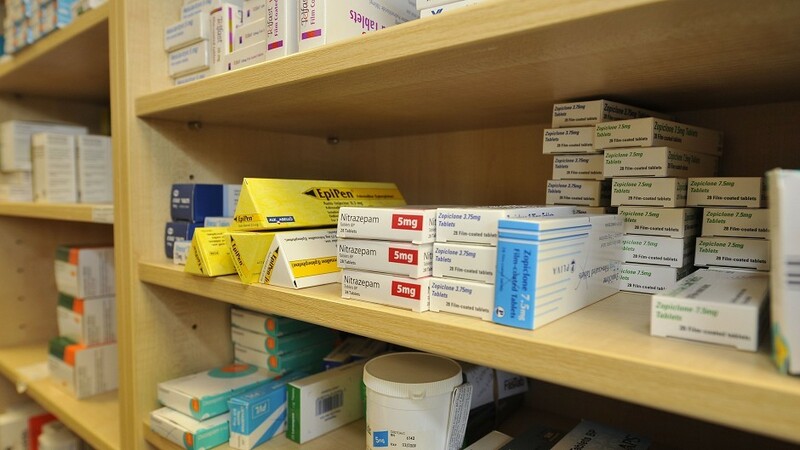 Health chiefs have been ordered to rein-in spending on prescription drugs in a row over planned cuts. Patients can expect lengthy delays in getting GP appointments if planners fail to address the rapid escalation of the population in Inverness. 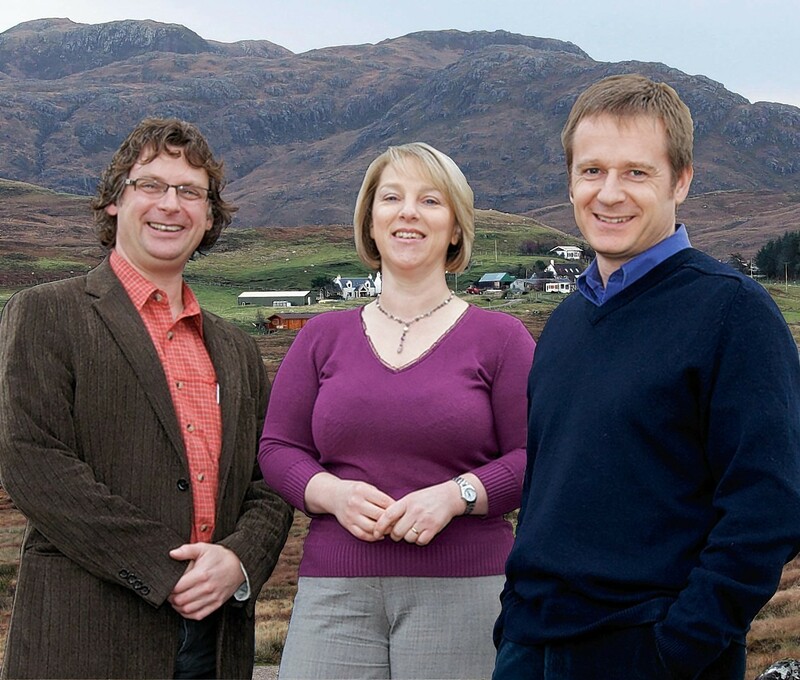 A remote Lochaber community is concerned that a planned reduction in out-of-hours (OOH) GP provision would put local people at risk. 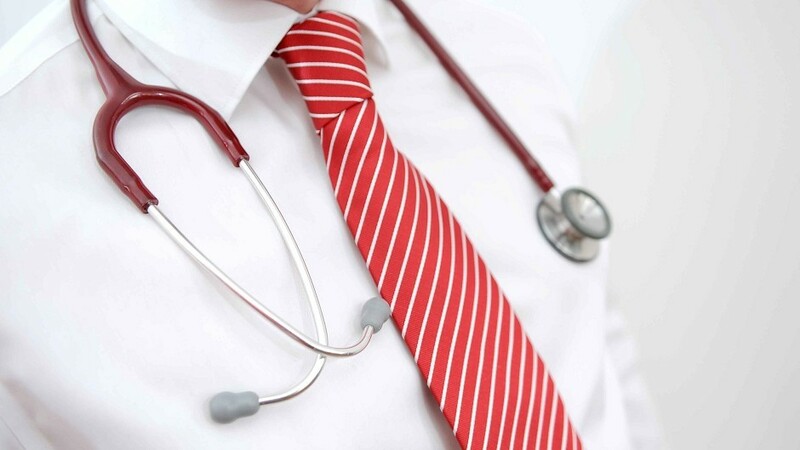 High-prescribing doctors could be targeted for action after spiralling costs left Grampian NHS chiefs staring at a £2million-plus overspend. A north-east community campaigning to secure the future of its GP dispensing service has won the backing of two local politicians. 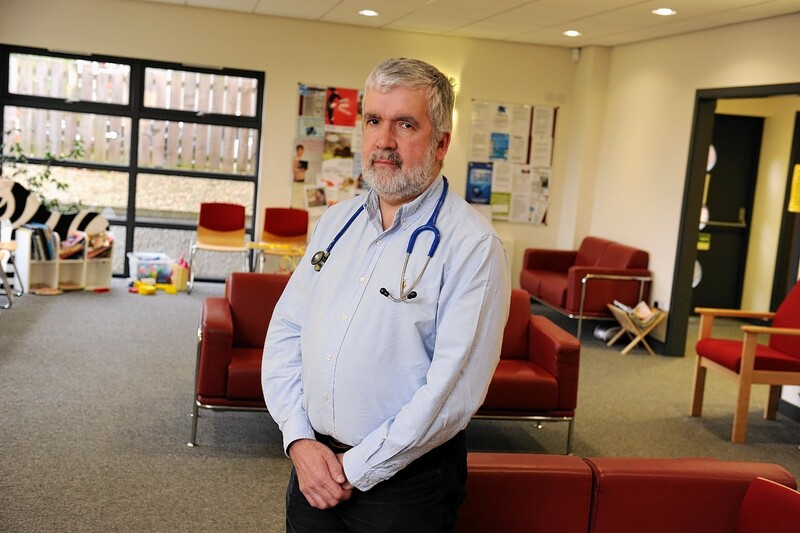 A retired north-east GP has said that changes in attitudes among younger doctors have helped to transform the profession. A retired north-east GP has warned patients "will suffer" if there is not a drastic overhaul of the health service in Scotland. Almost nine in 10 doctors worry that patient care is being put at risk by a lack of resources. 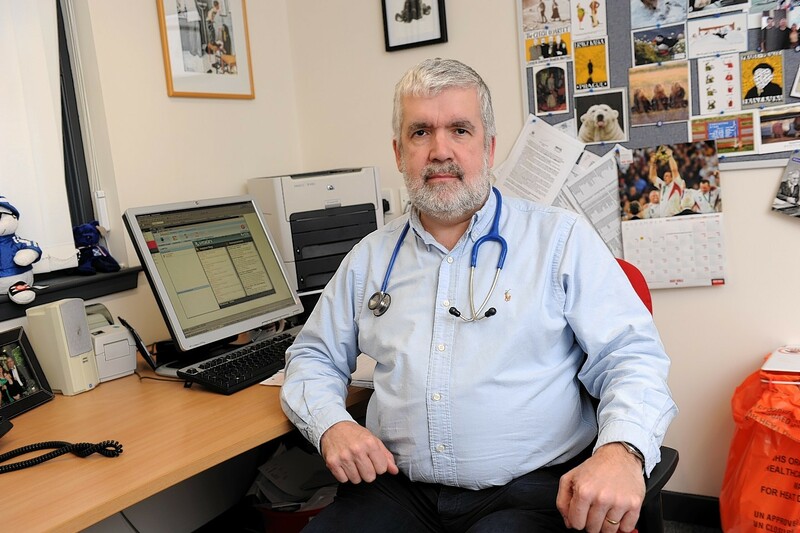 An Aberdeen doctor has called for action to tackle a shortfall in GP funding after research revealed a £1.6billion drop in investment over the past decade. 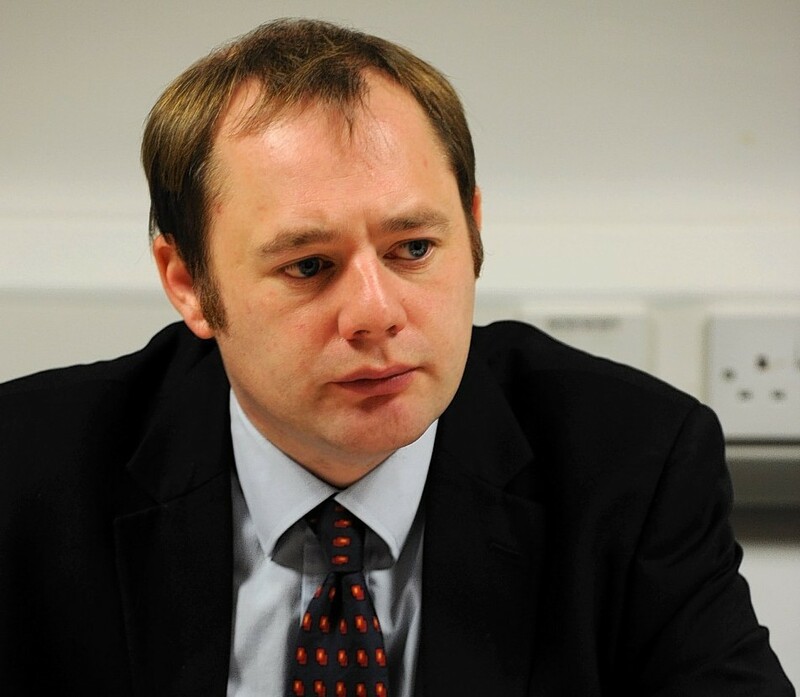 A north-east MSP is demanding answers from ministers about GP shortages following the closure of one surgery and another announcing it is cutting appointments due to a lack of staff. Two new doctors have started work in a remote west Highland community which has had difficulty in attracting health professionals. Research has shown that GP access issues are "not just for Christmas" and that there is a "postcode" lottery throughout the year. 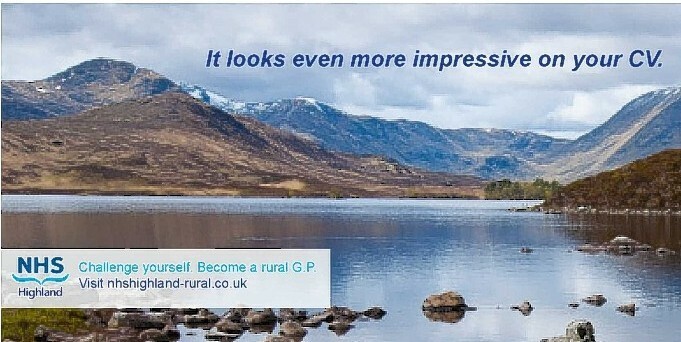 NHS Highland has denied its attempts to recruit doctors were "poaching" GPs from south of the border, saying it just wanted to stop them leaving the UK.